An environmentalist, Mr Emmanuel Yerma, has advised the Federal Government to urgently alert the public on possible early flood. Yerima gave the advice in an interview with the News Agency of Nigeria (NAN) in Abuja on Wednesday. He said that early warning would help to forestall flood disaster in flood prone areas in the country due to signs of early rains across the country. 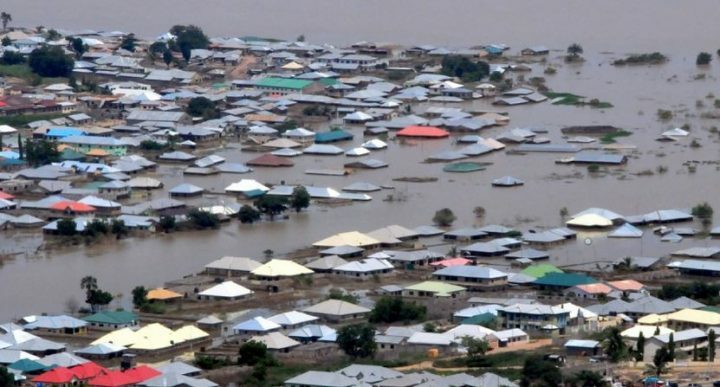 The environmentalist said that flood disaster could only be mitigated through installation of Flood Warning System across the major rivers and areas likely to be affected by flood during rainy seasons. 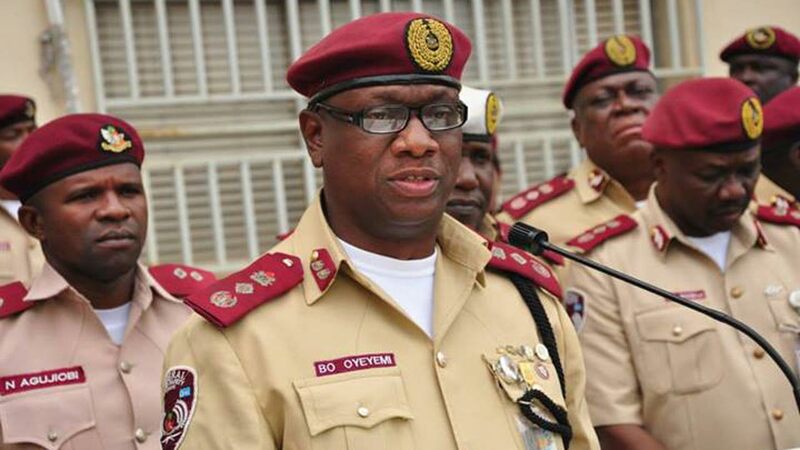 According to him, the warning system programme is a way of detecting threatening events in advance and enable the public to take preemptive actions to reduce the adverse effects of flood. “The primary objective of a flood warning system is to reduce exposure to coastal flooding in particular. “The purpose of a flood warning service is to detect and forecast threatening flood events to alert the public in advance and to undertake appropriate responses to minimise its impacts. “This is a particularly important technology that has helped in developing countries where flooding results in massive loss of lives and property and it will be of great advantage to Nigeria, if such device is adopted, “ he said. Yerima charged all relevant agencies in charge of monitoring of flood such as Nigeria Hydrological Services Agency, NiMET and NEMA to take proactive steps in monitoring levels of waters across the major rivers in Nigeria. He said flood warning stage required constant monitoring of meteorological conditions, adding that it allowed early detection and assessment of threatening events which occurred before it hit areas. “An effective flood warning service requires cooperation between different agencies such as the government, relief agencies and local communities. “An early warning system should be put in place coupled with emergency planning measures such as the provision of evacuation routes and flood shelters, among other adaptive measures,” he said.